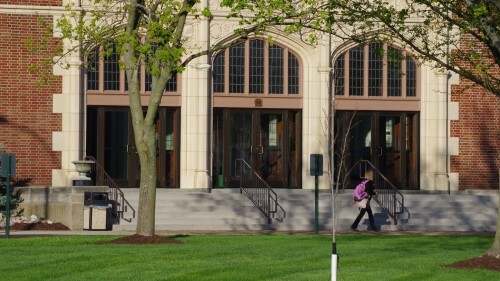 Lindenwood University uses Workday as the Human Resources Management, Finance, and Recruiting/Admissions System. Workday is Lindenwood University's HR/Payroll, Finance and Recruiting/Admissions System. We are working to expand the features and functions of the Workday system to support additional Student Information System functions through the Workday@Lindenwood project. The Workday@Lindenwood project is intended to implement the Workday suite of products to support excellence in business process efficiency while providing modern high-quality administrative services. 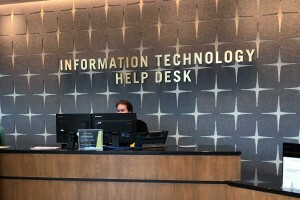 Lindenwood’s initial rollout of Workday in March 2016 included the delivery of human resource and payroll business processes. We continue to optimize current Workday functionality and are preparing to launch Workday Student in 2018-2019.